Facebook has become the biggest and most dominant go-to place for socializing on the internet. Its platform has attracted an enormous chunk of the world’s online users, making it a very difficult social network to contend with. The very idea of the “social network” was popularized by this website. 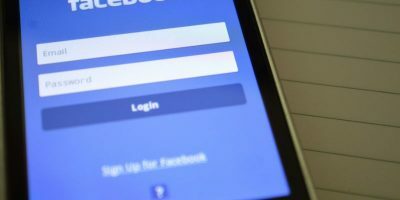 After many years of success, it seems that Facebook has recently taken a turn downwards, with many people having complaints about practices it’s been engaging in. For now, there is no major lack of users to populate the network, but that doesn’t mean that people aren’t finding reasons to harbor negative feelings towards it. With this in mind, we will explore what Facebook has been doing that may border on constituting self-destructive behavior. 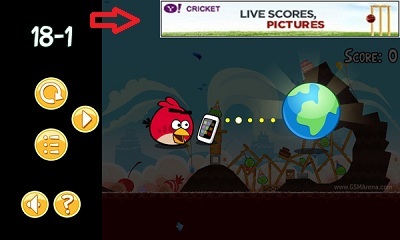 Advertising has been around ever since the first websites started to crop up. This isn’t something new, so why is Facebook’s advertising cause for concern? The problem with Facebook’s advertisement isn’t the fact that it exists. 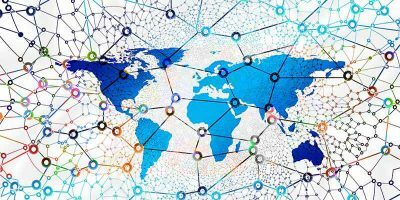 It’s the fact that it’s becoming a more integrated part of the social network’s ecosystem. Imagine if you were talking to one of your friends, and then a salesman bumped in between the two of you, holding a sign that advertises a new vacuum cleaner. 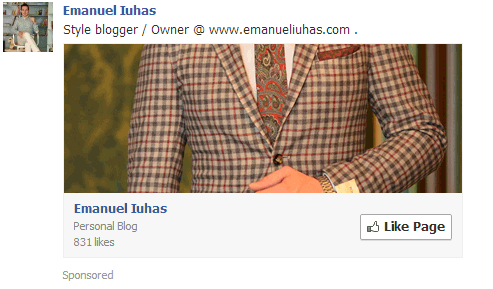 Facebook’s advertising is something a bit more subtle than that, but it still follows the same concept. As long as I remember ever using Android, I remember Facebook prodding me to download its “Messenger” app. This isn’t so annoying, but I still could do without all that nonsense. Perhaps other people feel the same way, but I don’t think it’s enough to start a revolt. There’s something else, though: Facebook is trying to crawl its way into the entire app sphere by creating a network for other apps to start including its ads. Some people would say that this isn’t excessive at all, considering that apps already display advertising through networks run by Google & Co. However, this kind of is missing the point. 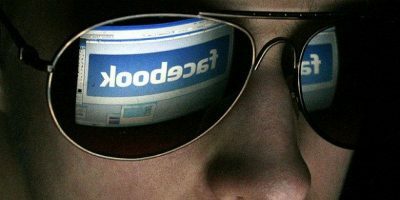 The whole purpose of Facebook was to become a social network. Sure, that has nothing to do with its choice to enter the advertising business, and it’s not technically evil for doing so. But think of this: Facebook will have to focus on its advertising product as well as its social network. Is the company spreading itself thin? Well, Google already seems to be swallowing the internet whole with a ton of products and businesses. Why can’t Facebook? Well, Facebook got where it was because it was the most awesome social network. It barely had to make an effort to extend its reach, as everyone was telling everyone else to get on it (I was told by at least 8 different friends on 50 different occasions to get on Facebook before I got an account). It either solidifies its place as the best social network, or it loses out on maneuverability with a distinct focus on its advertising business. 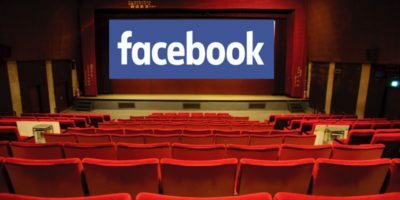 Now, to appeal to your own followers and let them decide (on their own discretion) whether your content is worth watching, Facebook came in like a falcon and took that all away. It replaced this with another M.O., namely the “you’re now going to pay to reach people” strategy. Facebook’s motive for this change was something like: “Well, we want to make sure that our users see only what actually engages them.” They measure this through likes and comments. Like the handsome fellow said in the above video, what if you like something without clicking “like” on it? I do that a ton. And guess what? I have to actually visit a page to see its content. My wall (ahem, “Timeline”) is basically almost empty. Other things I haven’t mention include Facebook selling your personal information to third-parties (which is not exactly as bad as it sounds, but still kind of creepy), creating duds like Facebook Home, and using its users as guinea pigs without consent to any beta programs. This is still not enough to convince people to stop using Facebook (it certainly doesn’t convince me). However, if Facebook continues to inadvertently or purposefully do things that creep out its user base, its user count will start to dwindle beyond a point of no return. It wouldn’t be the first time a social network tanked (MySpace, anyone?). Anyway, it’s now your turn to leave your thoughts below. What do you think Facebook can do in the future to mend this? What (constructive) suggestions do you have for them? The comments section is open to you. Well, I agree with you. 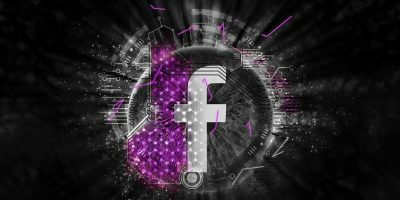 The thing is, as you have mentioned, it looks like that Facebook can keep messing up in terms of introducing stupid new features, such as integrating ads, but their user base will not dwindle. It won’t dwindle just yet, but it will go the way of MySpace if it keeps adding more burdens. A competitor is bound to sip on Facebook’s market share at some point. It’s the way of the market. 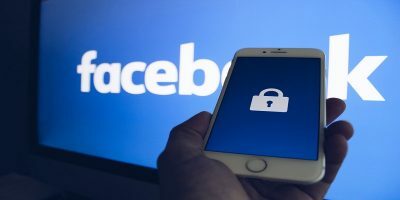 A hypothetical new competitor will need to behave exactly as Facebook is currently behaving in order to pay for their servers and salaries. Which is just what Facebook did to MySpace. 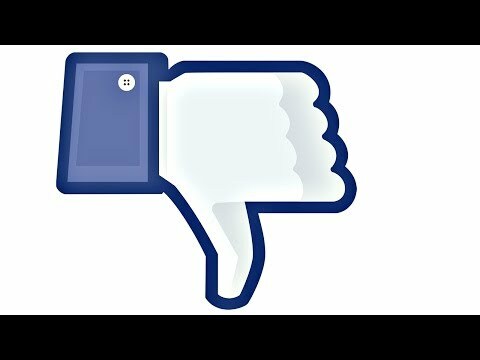 Facebook got so it violates people rights.I very unhappy with Facebook right now.It stop you from sharing and Like.I been told by other Facebook Friends they having the same problem. The prime thing to remember about social media programs is that if YOU PERSONALLY are not paying for the program, then it is YOU PERSONALLY that is the product being sold. 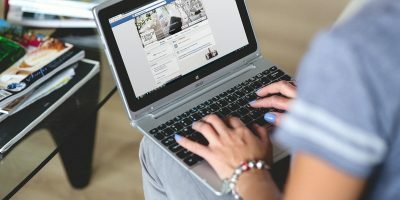 Since you as a Facebook user aren’t writing the monthly check payable to “Facebook, Inc.”, then Facebook has to make its money – and pay for Mark Zuckerburg’s private jets – by using your personal information to earn money. It’s just that, now that they’ve gone public and sold stock in the company, they have to become a little more obvious about this. And they have. Well as long as I have the information to contact my friends and family OUTSIDE of Facebook’s realm…(via email….cellphone…texts ..etc) then I’m really bothered by the ads…or even them “selling” my info to other parties. What a lot of people forget about things like Facebook….ads…etc. is that just because someone dangles a new car / house / i”Thing”…in front of you…..doesn’t mean you have to BUY it….you can do like I always do when I’m online…just close the ad…or ignore it altogether! I’m not upset or angry at the ad companies…it’s how THEY make money….but they just won’t make money off of ME!!…LOL! As for Facebook and their “practices” as long as they don’t tamper with my family and friends on there then it’s all good. I seem to remember once when there was some sort of snafu at F/B headquarters and for about the space of three days I was unable to access my account…in which case I was STILL able to chat / text / talk with my family & friends…because I have other avenues by which to reach them. I’ve long since given up on placing my “trust” in any one entity……and since the Snowden / NSA thing…I’ve stopped using Windows…..Google Chrome….iAnything…and most of the proprietary software out there. but there are those who will complain about FB just because an ad pops up every time they log in…..for me…its not an issue….we all have to be “smarter” than these companies these days!! I don’t care. I will continue to use Facebook while the benefits still outweigh the disadvantages, and I will stop when that tilts the other way. Facebook is a social fad and, as such, it has a limited life span. It is no different than BBS or AOL or Geocities. Sooner or later, FB will be replaced by something better and cooler. It may not totally disappear but it will be marginalized just like AOL. Before the FB addicts start flaming me, just remember that, at one time, both AOL and Geocities were in the same position as FB is today, seemed to be destined to last forever. There is a tendency to take something that is highly successful and make it even more successful. It must be a human nature thing. In any case, we see this in things like the Microsoft ribbon interface, and features that pop up all by themselves when creating a document, like ths software really knows what you intend to do next. Facebook is full of this. So is EBAY (new ways of selling things besides auctions), Youtube (automatic buildings of playlists, whether you want them or not, and constantly trying to sign you up to Google+), list goes on and on. And then there are the full page popup ads that seem to be everywhere nowdays. You even see it in the Linux/open source world. I think these new features often drive people away. So, if something works, they should just leave it alone unless it really needs to be changed. And Dragonmouth has it right. Like lion kings, the time of successful internet fads rises and sets like the sun! As an IT professional, it would behoove Facebook developers to become educated in the principles of web usability aka user-centered design. Their site fails on multiple aspects of these standards. First and foremost, the far too frequent and unwarranted updates to the interface and architecture (often contradictory to eye tracking and other user behavior tools) is counterintuitive to familiarity and consistency. If users have difficulty locating the content they are looking for, it results in a less than optimal user experience and undermines trust.